I've recently decided to put myself on some sort of blogging schedule. Why? Because consistency is key and I can't understand how after two years I'm just now realizing that. So before I officially kick off my new Monday/Wednesday/Friday nail art schedule let's take a look at a few of my favorite recent manicures. My old faithful nail art look that never fails. These Pink Lips inspired nails. I know I only did these last week, but I swear I was, and still am, in love with them! 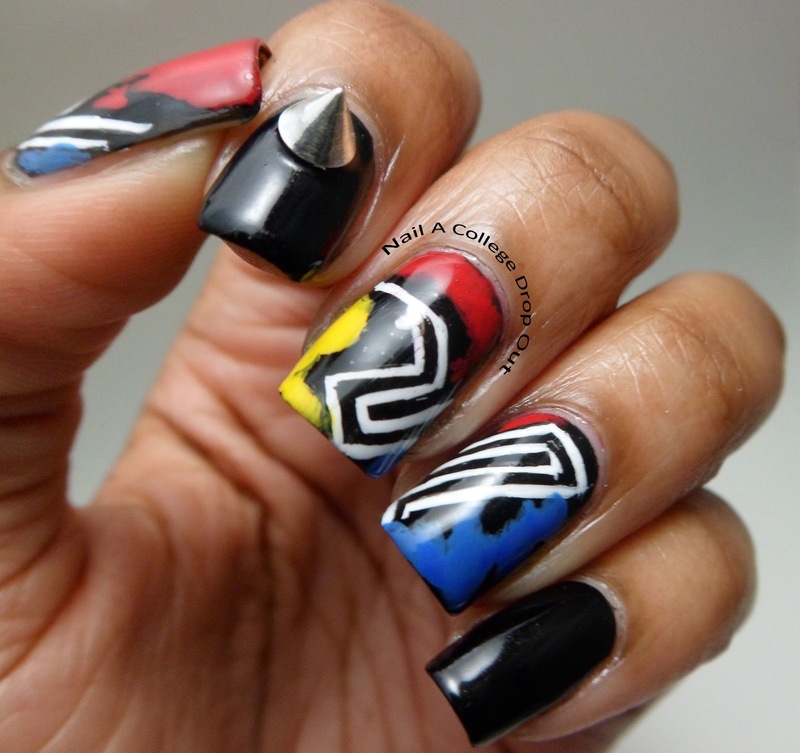 And I couldn't talk about my fav manis w/o my Art Dealer Chic Vol. 1 cover nails. By the way. 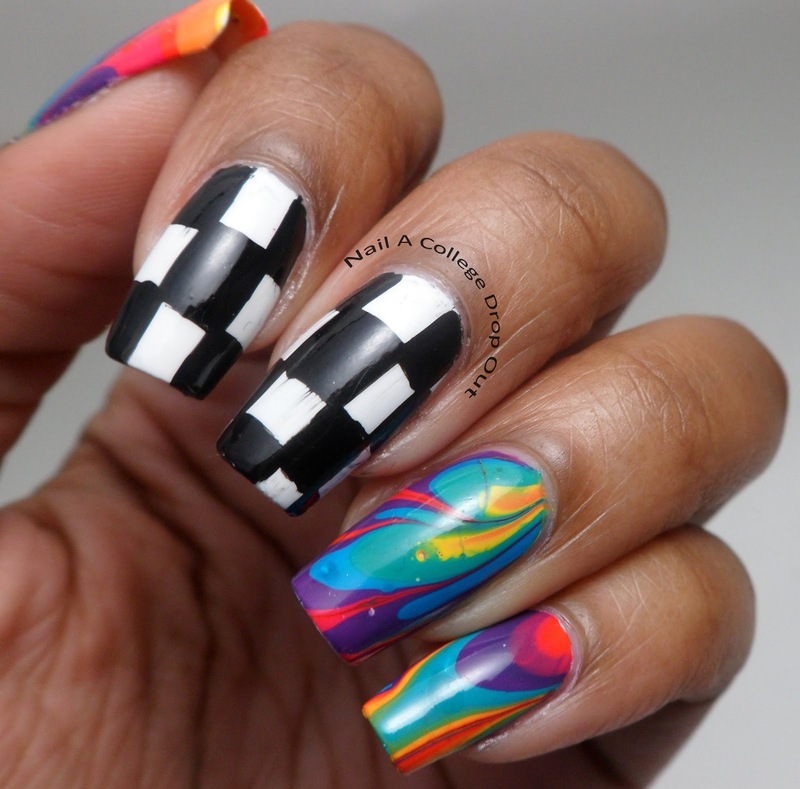 a few of these are featured on my Nail Art Socirty Guru page! Cheers to creating a balance between blogging and real life! So many great designs! I love that heart ring by the way! 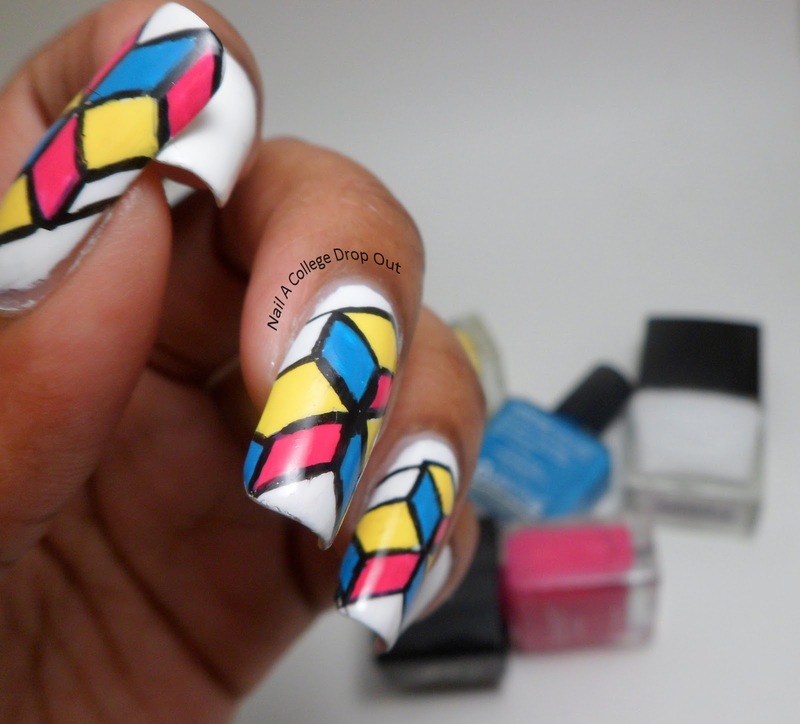 You are so awesome at nail art! Awesome post! 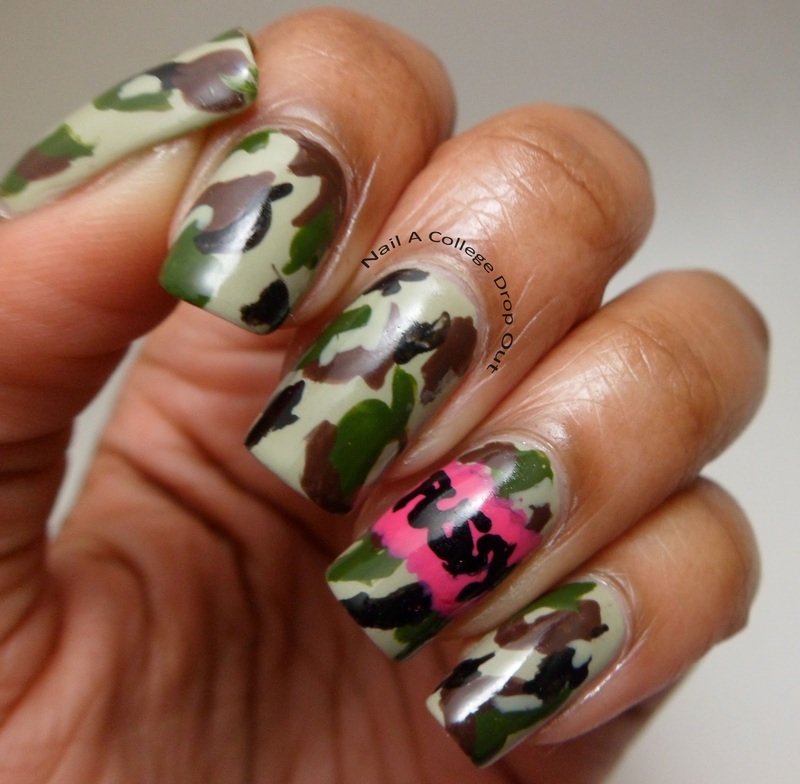 Love your nail art. :) I transitioned to a M-W-F schedule about six months ago and it saved my sanity!! But with all my deadlines after CPNA...I've had to post everyday. My sanity is waning! I love the M/W/F idea! This may happen over at Polished Cousins some time soon! These are all so great! I love the third one! 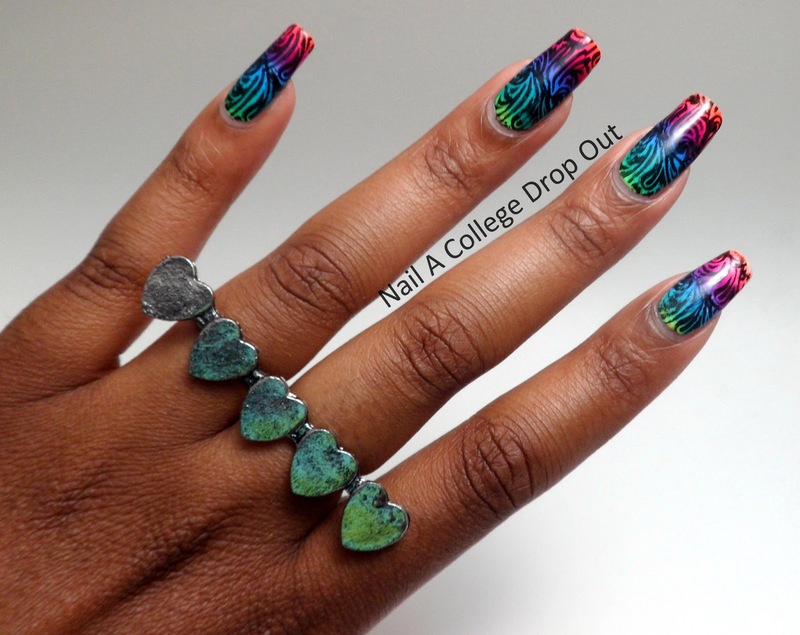 There are some great nail art looks on here! Love them all! I couldn't pull it off - but I really like the spikes! Amazing designs of course! You rock the spikes so well!